oh wow. that’s incredibly delicate and lovely. that is some abstract-y goodness! So gentle and magical looking. 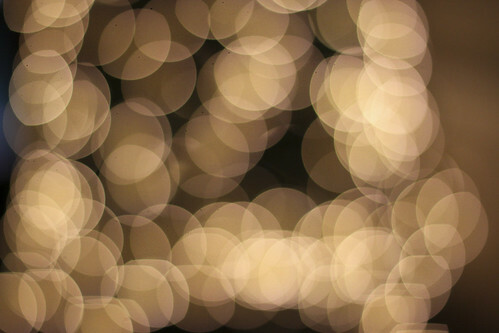 I love the bokeh too! Oooooooh, it’s magical! Bokeh doesn’t get any better than that.